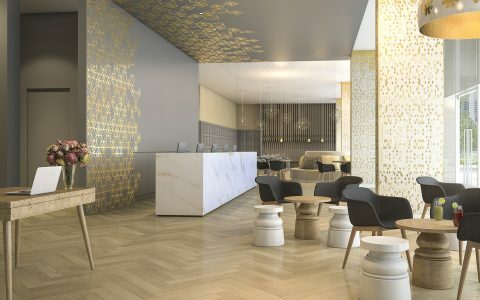 We sifted through hundreds of options to find the top cannabis accommodations in the world, with perks from complimentary flower to in-room vapes. 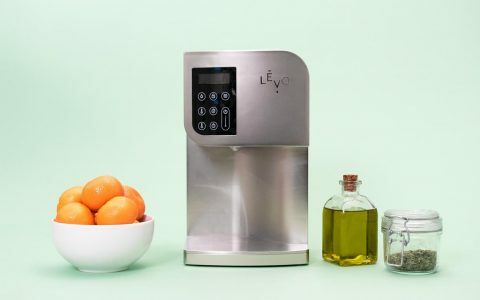 From grow incubators to at-home oil extractors, our list of the latest high-tech cannabis appliances details nine classy electronics worth the splurge. 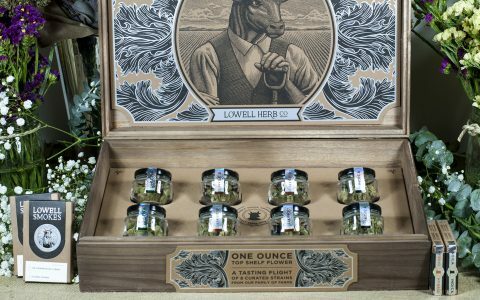 Use our list of cannabis products and accessories that cater to a more luxurious lifestyle to take your standard smoking accoutrements up a notch. 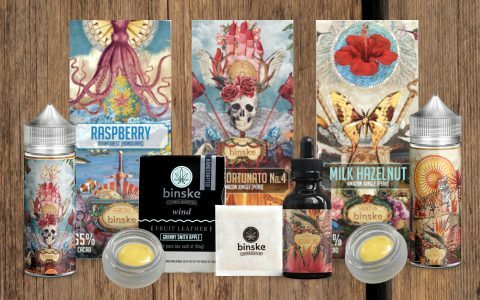 Shopping for 420-friendly presents is a lot easier thanks to these limited edition products and special gift sets, available just in time for the holidays. 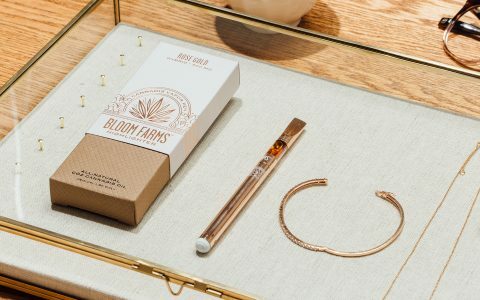 From chic vape pens to a blended 24-karat gold and copper pipe, use our list of gorgeous rose gold cannabis accessories to step up your sesh style. 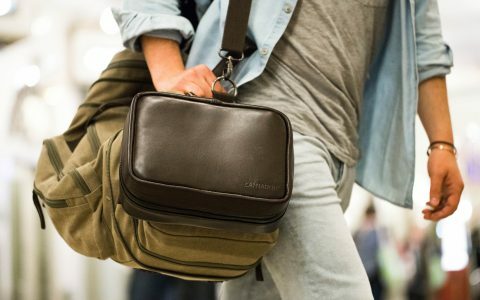 Take your travel plans to a higher level with these cannabis-friendly travel accessories. 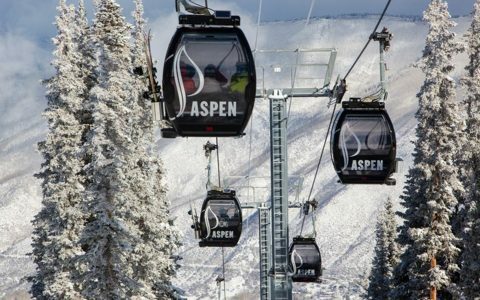 Between boasting Colorado's highest concentration of cannabis shops and offering a glitzy après-ski scene, Aspen puts its own spin on living the high life. 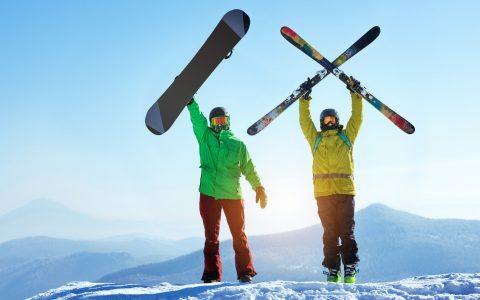 From a vaping backpack to a stormproof lighter, these 12 skier- and snowboarder-friendly cannabis accessories are everything you need for your next pow day. 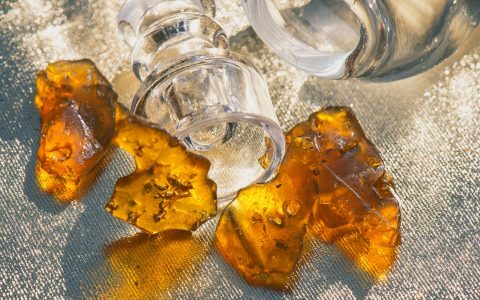 From artist-designed dab mats to hand-carved dab tools, we’ve curated the latest and greatest dabbing discoveries to take your sesh to the next level. 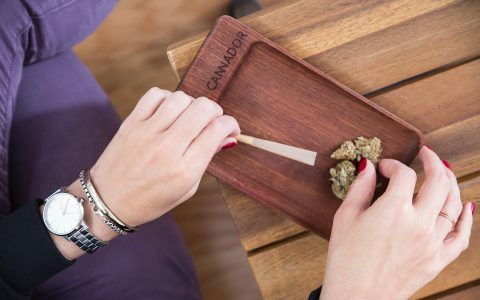 Whether you're rolling a joint or simply grinding flower, a well-built rolling tray is an essential piece in any cannabis consumer's collection. 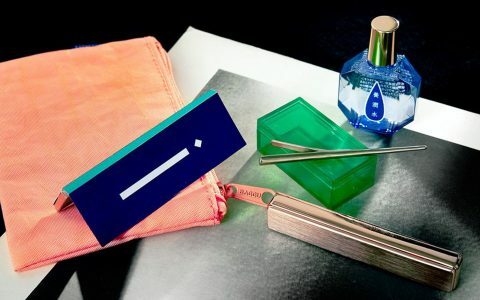 From a pot leaf pool float to hemp-based SPF, watermelon rolling papers to a sassy swimsuit, here's everything you need in your summer cannabis beach bag.